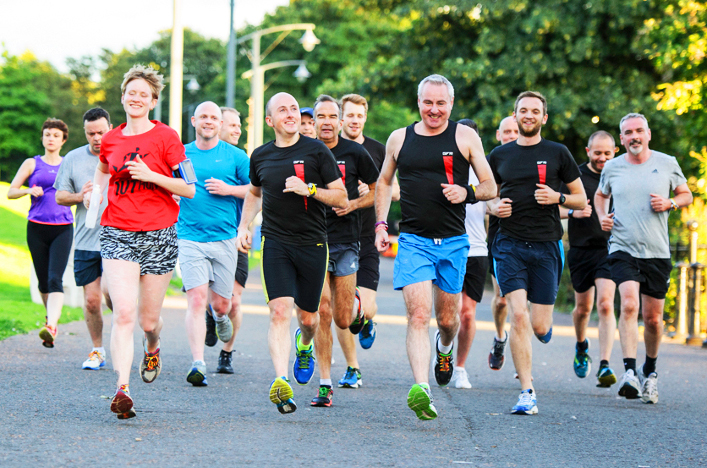 jogscotland is Scotland’s recreational running network, and is part of scottishathletics. It is made up of hundreds of jogging groups located right across Scotland, meeting in sports centres, community halls, parks and businesses, and jogging on their local paths, pavements and trails. The emphasis at every jogscotland group is on enjoying exercise and supporting one another in a friendly atmosphere. Groups are led by qualified Jog Leaders (mostly volunteers), who guide and inspire their members. Nobody is “too slow” to join jogscotland. 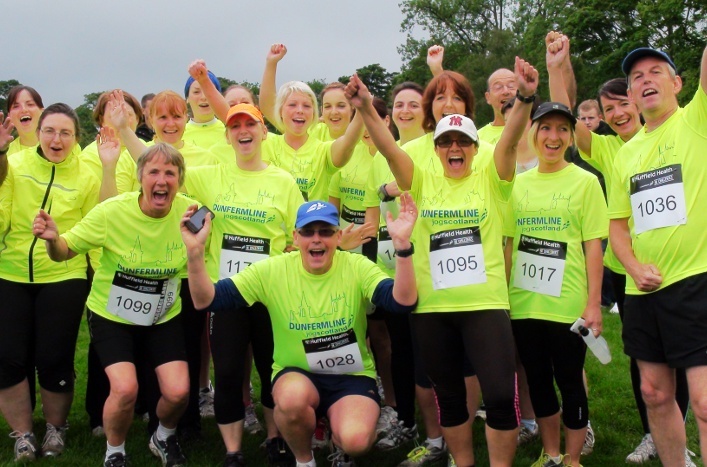 Groups are available for walkers, joggers and runners of all levels, from complete beginners to long-distance runners. Beginner sessions include a combination of gentle walking and jogging, with a gradual increase in jogging as fitness and confidence begin to build. Within 20 weeks of starting as a complete beginner, most people are able to run 5K (three miles). 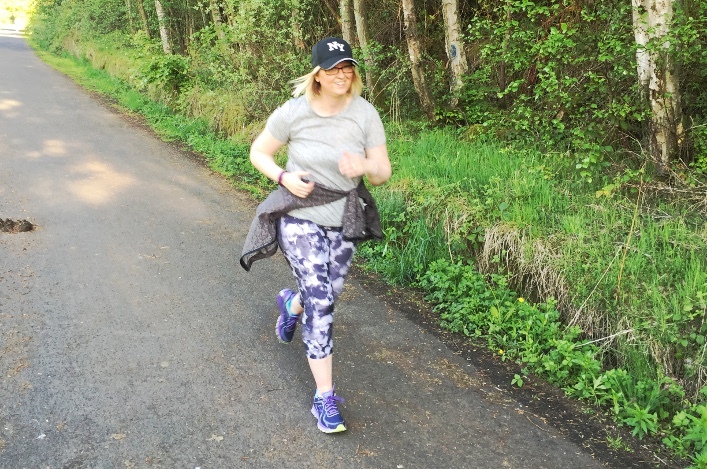 jogscotland is suitable for healthy adults of all ages – members include joggers in their 80s, a large number who have taken up jogging for the first time later in life, and those who are getting active to help them lose weight. Whatever your age, shape, size or fitness level, you will be made welcome! See our Staff section for contact details.